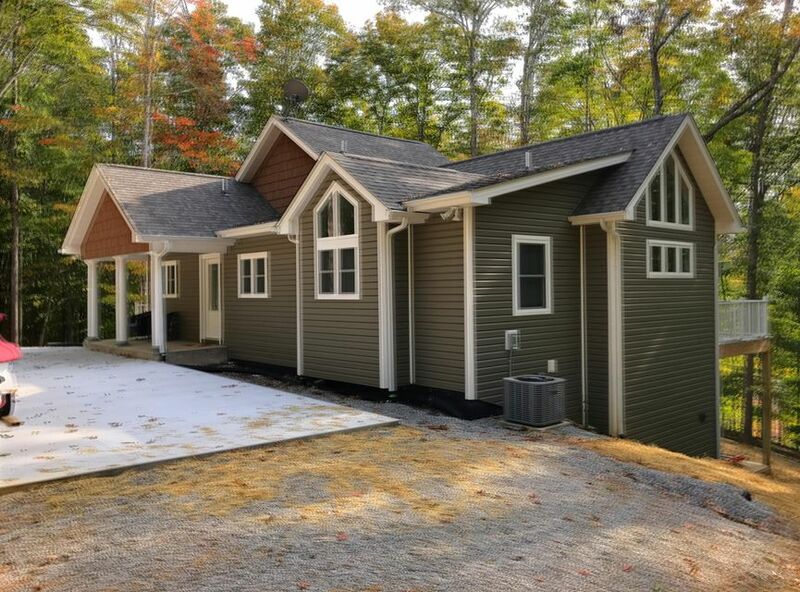 Enjoy lakefront living at Deerfield Resort on Norris Lake with this beautiful lakefront condo for sale in Lafollette, TN! 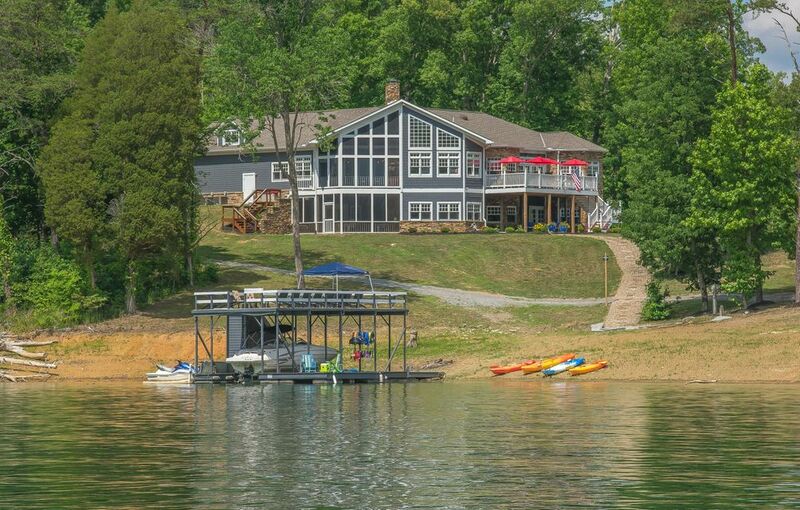 This Norris Lake condo is priced to sell quickly and features 3 Bedrooms, 2 Baths and 1,540 sq ft of living space. Amenities include vinyl siding, Master bedroom main level, gas fireplace, carpet, tile, central a/c, ceiling fans, dishwasher, microwave, range/oven, refrigerator, office, covered porch/deck, community boat ramp, boat slips, club house, golf course, swimming pool, tennis courts and more! Interior photos coming soon!